Trainings should be well defined before participants even commit to attending. Training that may be mandatory should also be clearly explained prior to the start of class in order to help spark interest. A brief description of the class will also aid in recruiting more learners for those with an interest in the topic, ensuring you have learners who want and/or need to be there. Descriptions of content prior to the training is only the first step in success with your adult learners, though. The second step includes giving more details at the beginning of each session. Before beginning, you will want to clarify what will be covered in class just in case there has been any miscommunication or misunderstanding. Once you've explained the objective, you can get into the nitty gritty details. Adults get caught up in the details you are giving them and often have trouble focusing on the bigger picture. Because we, as adults, are action driven, we want information that is relevant and applicable to our work situation. A trainee's motivations for attending can be across the board. In keeping with my book analogy above, the trainee may be a Journal waiting to be filled with information or a Post-It Note needing only one piece of information. By asking your trainees at the start of class what they want to learn, you can get a good feel for what type of learners you have. Journals are the ideal trainees to have in class since they are vested in learning everything you have to teach them. 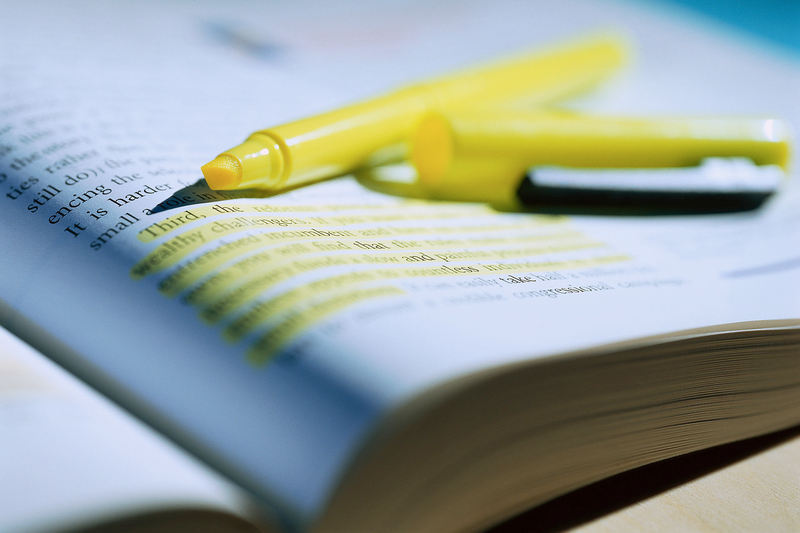 Depending on the subject matter of your training, don't forget that even Journals have already been written in and may need a rewrite of information. Rewriting information almost always means being patient and slowing the pace down. You'll save yourself time and a headache if you take it slow from the beginning instead of speeding through and backtracking later. Post-It Notes need to know only one thing and they've attended the training hoping you have the answer. These learners can be intimidating because they may not participate with as much energy as other learners. The key to reaching the Post-It Note learner is keeping them engaged and entertained throughout the training. By keeping them engaged**, they may be surprised what other new things they learn. Even when a trainer has done all they can do, they cannot plan for the outside problems that adult learners bring with them into class. Sometimes, life gets in the way of learning. As a trainer, you may not know that Jane just filed for divorce or that John had to put his dog down that morning but you know the show must go on. Because there is no way to know which of your participants may be going through a hardship, you may find that interactive trainings are the most rewarding as far as retention goes. As I have mentioned in several posts, follow-up is key for maximum recall. Even if trainees are not suffering from any personal issues, other factors (such as workload, tiredness, and/or hunger) are always present. By extending the training beyond your final wrap-up speech, you have one last opportunity to reach any learners who may not have been fully present. *This is not to say that our children's teacher's have an easy job! Teaching, in general, is difficult and requires talent, skill, and patience. The focus of this article is only to point out the specific nuances of teaching adults. I will also go on record to say that my child's teachers are one-in-a-million. **For more ideas on how to keep your trainees engaged, see this previous post, or this one, or even this one.